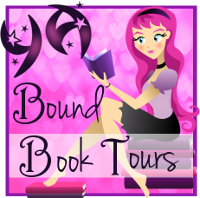 YA Bound Book Tours: Blog Tour Kick-Off: Riley's War: Phase 1 by Kiersten Jackson! 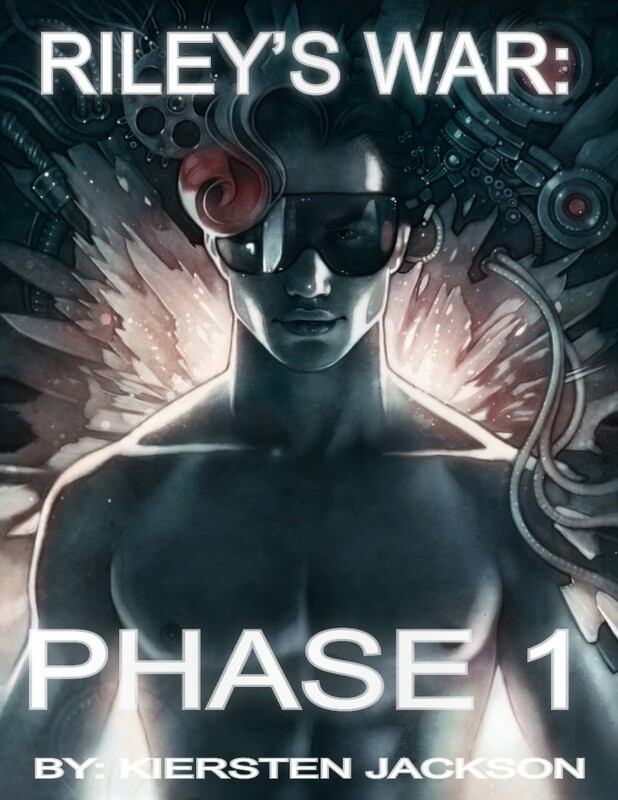 Blog Tour Kick-Off: Riley's War: Phase 1 by Kiersten Jackson! YA Bound Book Tours is organizing a Blog Tour for: Riley's War: Phase 1 by Kiersten Jackson. This tour will run from March1st to 9th. Check out the tour schedule below. Humanity has split into two halves: First World, the floating plate above that covers ⅓ of the planet built with futuristic technology and home to 56 million First Class citizens, and Second World, the Original Earth below running to ruin from war, famine, and poverty. Recruited by Second World from jail, Jukebox is taken to their Base, discovering files with dragons, mythical shape shifting snakes from China—even the ghost from his past. And when the dragons actually show up, threatening to destroy humanity within three days, it doesn’t make it any better. Not even the androids and cyborgs that are sent to kill him on an everyday basis. Maybe it’s because they’re looking for his dad that holds all the original secrets and truths behind their world’s destruction, like him. And when a comet is learned to hit both worlds soon, Jukebox is faced with the decision of fighting for his race or himself when the meteor is established to contain a power that could grant mankind renewed life, or instantaneous death— his power. Both worlds are at a clash to get to him and the comet once learning Jukebox can stop it—on the price of dying, deeming this battle as Second War—Riley’s War. And Jukebox doesn’t even want to stop it. RILEY’S WAR: PHASE 1 is a powerful explosive sci-fi YA fantasy and action/adventure complete at 38,600 words with undeniable series potential that would appeal to fans of diverse POC with LGBTQIA+ main characters and supporting cast. Kiersten Jackson is an African-American author born in the United States, from Florida. She is very active in BLACKLIVESMATTER and LGBTQIA+. She currently likes to sleep, eat, and nap as long as she can. Her talents include drawing, writing, and being the Best at what she does. Greatest of All Time. Forever.